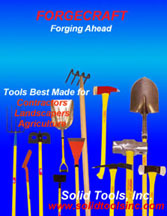 Solid Tools is a manufacturer and distributor of professional Striking Tools, Landscaping Tools and Agricultural Tools. 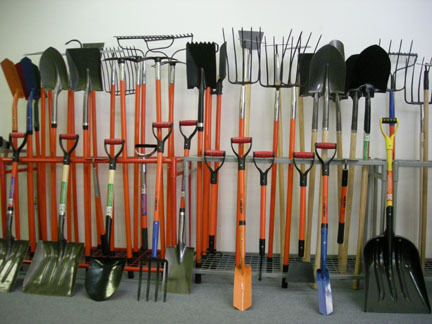 We carry complete line of Striking Tools(such as Sledge Hammer, Axes, Mauls, Pick & Mattock, Crow Bar, One Piece Forged Hammers...etc.) 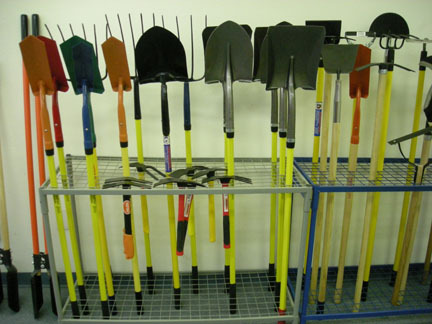 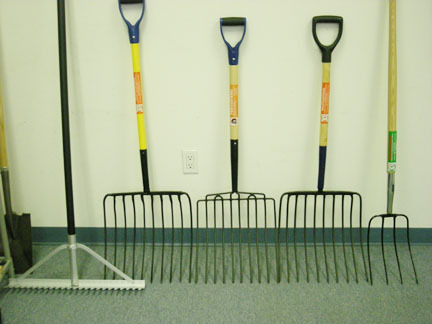 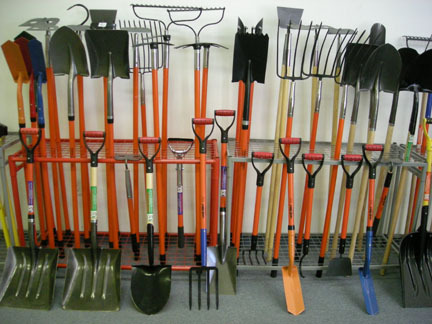 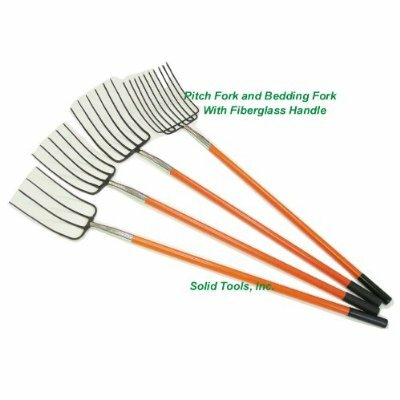 and a broad line of shovels and tools for landscaping and farming industry.Most of tools are assembled and quality controlled in USA with American made handles.Our prestige is on the quality and service that we have provided for a decade.